For help with picking which oils are best suited to your skin type, check out this handy little chart from Experience-Essential-Oils! About a couple of minutes. Honestly, it doesn’t take long at all! Begin by filling your vial roughly a third of the way up with the carrier oils that you have chosen. The amount of each oil is down to you! You may have only chosen one carrier oil or three, but fill it up to about a third of the way. Next, add a few drops of each of your chosen essential oils. Don’t go overboard with the essential oils! Too much can cause a bad reaction with your skin. Some could sting or burn! For more information, please read my post about essential oils. Fill up the vial the rest of the way with the carrier oils to fill it up, replace the top and give it a little shake! To use the oil, you will now need to apply a small amount to clean fingers, rub together to warm slightly and apply all over the face, massaging in gently. It can be used both morning and night, but it is probably better suited to night time. The results of my oil so far have been amazing! It doesn’t take long to apply and this oil absorbs averagely quickly into the skin (probably about 30 seconds-1min), but it leaves the skin so soft to touch! It also doesn’t leave your skin feeling greasy as the carrier oils that I chose are dry oils. As I explained in my DIY multi-purpose balm post, "Grapeseed is fantastic for oily, blemish prone skin as it has astringent qualities, antioxidents and anti-inflammatory properties. Rosehip has fantastic anti-aging properties as well as dark spot correcting qualities due to the Vitamin C content… Avocado oil is rich in Vitamin E which is helps to protect your skin from environmental aggressors.” In addition to this, the essential oils that I chose were mainly down to their abilities to help within the following areas: blemishes, redness/dark spot corrector and oily skin. I have been using this oil for roughly a week now and I have seen a reduction in redness on my skin, a healthy glow without looking oily and my skin has been feeling incredibly comfortable. Blemishes have been reduced for me recently anyway due to the use of the Clinique Clinical Clearing Gel, but using the two together hasn’t caused any issues or new breakouts. 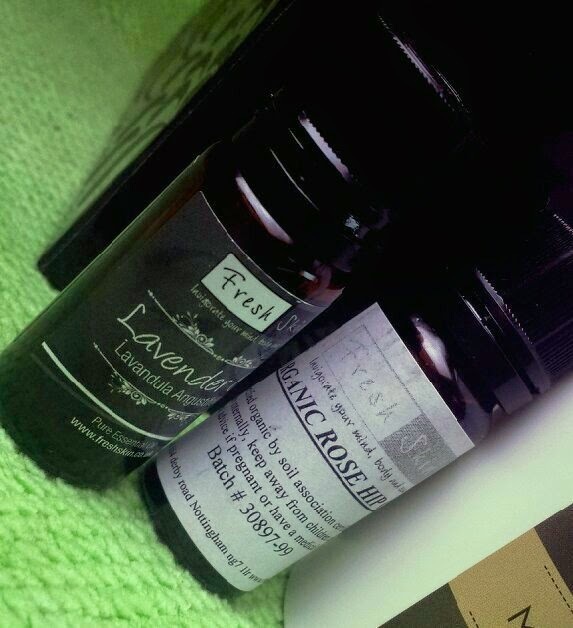 I also find the smell of these oils blended together to be incredibly relaxing yet fresh at the same time. I think that the relaxing element is down to the addition to oils such as Benzoin, Juniperberry, Lavender and Rosemary as they all have a calming effect. This mix has also been creating a sleepy effect on me at night time! It’s because of this that I have been considering making a second oil with the use of more rejuvenating oils to help me feel more alert in the mornings rather than wanting to go back to bed! Overall, I am pretty happy with how this turned out. When you think that 2ml of Liz Earle’s Superskin Concentrate is £6, £20 for 10ml and £40.50 for 28ml, it is a relief to hear that my whole Freshskin order (including the beeswax and mango butter used in my balm, but minus the lavender and peppermint oils that I already owned) only came up to £21 something. 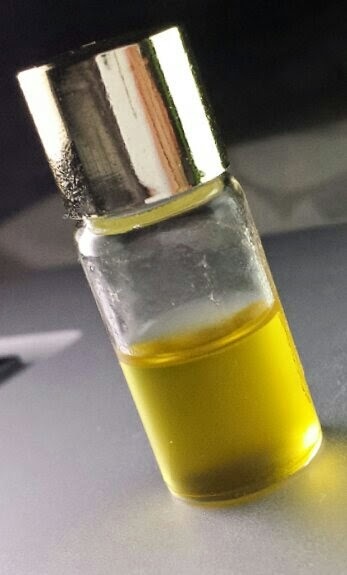 Also, making this facial oil barely made a dent in each of the oils as I barely had to use any at all. Therefore, these oils will make me a heck of a lot of my own facial oil which will far surpass the amount contained in the Superskin Concentrate! As I stated already, I have used the Superskin Concentrate in the past, yet I find that the results from this are incredibly similar, but just more tailored to my skin type. Along with this though, you could also use the same oils to instead create body oils, bath oils or numerous other types of beauty products too! 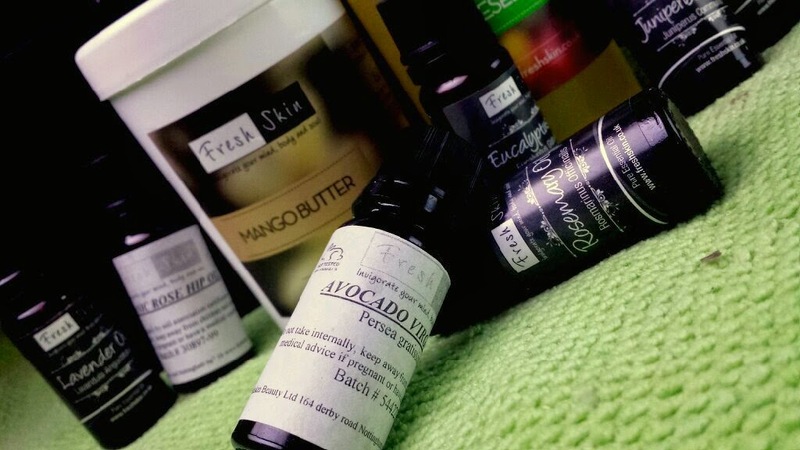 Have you ever considered making your own facial oil? 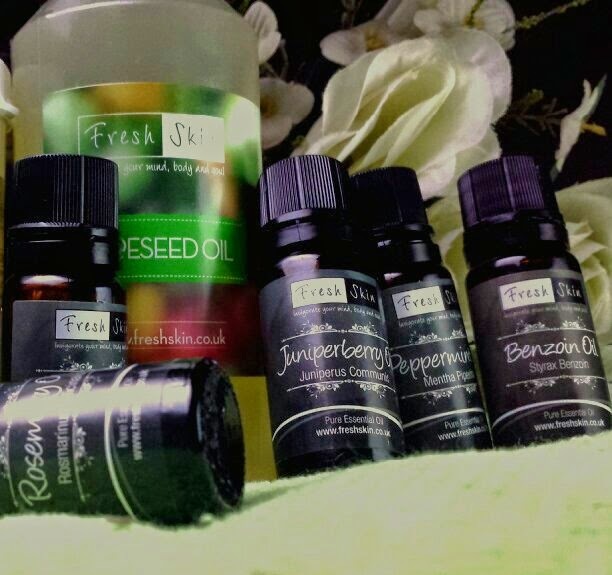 If you have already, what oils did you choose and how did you get on with them?